SLIP Plate® Aerosol is the original heavy-duty dry film graphite lubricant engineered to reduce sliding friction between surfaces in an easy to use spray can. Common applications include: garage door tracks, snowblowers, chutes & slides, and exhaust fan blades. 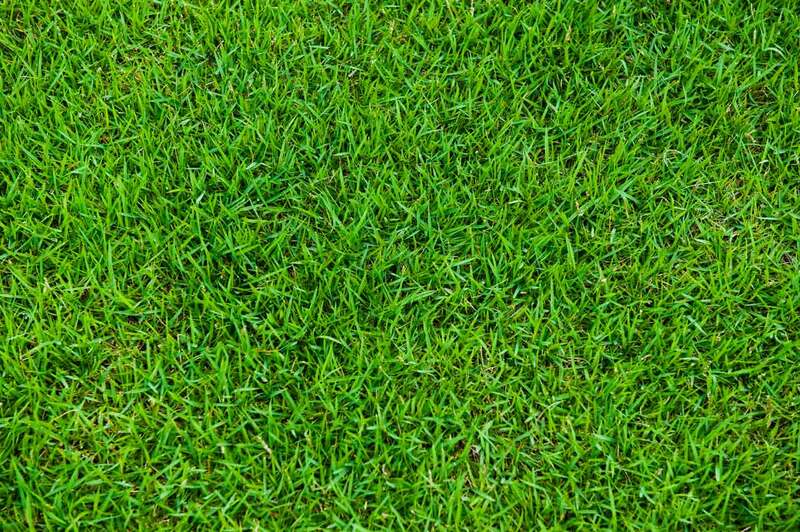 MowerGUARD™ is a dry-film graphite lubricant that prevents build-up of grass and debris on mower decks. It saves cleanup time and reduces maintenance. 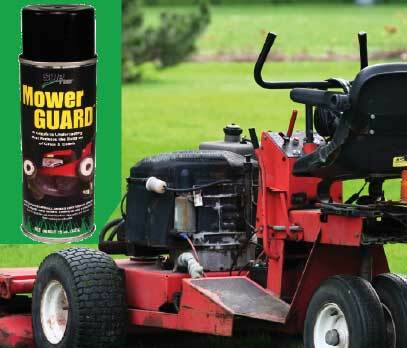 MowerGUARD™ comes in 7oz and 12oz cans. Also check out Starter Pack, which includes a 7oz can and a wire cup brush. The SLIP Plate® product line contains graphite lubricants that differ from each other in viscosity, packaging, and chemistry. Each one is designed to suit specific industrial lubricant applications. Visit SLIP Plate on Facebook to discover insider application tips. For additional information, please contact: Stephen White at swhite@indl-source.com .